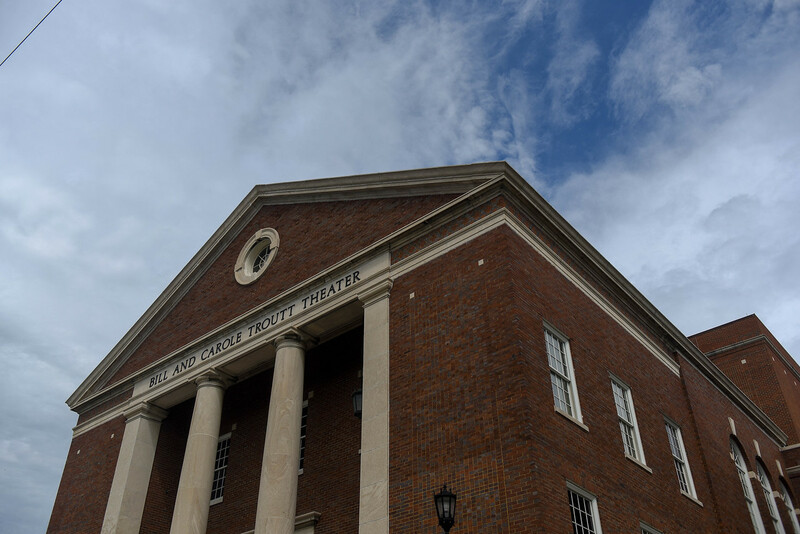 Trout Theater and McAfee Concert Hall at Belmont University campus in Nashville, Tennessee, September 6, 2018. Tennessee gubernatorial candidate Bill Lee talks education during SCORE event at Belmont University in Nashville, Tennessee, January 23, 2018. Tennessee gubernatorial candidate Karl Dean talks education during SCORE event at Belmont University in Nashville, Tennessee, January 23, 2018. Democrat Karl Dean and Republican Bill Lee, the two candidates for governor of Tennessee, will appear on Belmont University’s campus Friday evening for the final of three televised state-wide debates. Broadcast live from the Troutt Theater, the debate will air exclusively from 7-8 p.m. Central on Nexstar Media Group affiliates across the state. In Nashville, the debate can be viewed on News2 WKRN and will also be streamed live on WKRN.com. Check local listings for times and channels in other Tennessee markets. For both candidates, the final debate will be a bit of a homecoming, as Lee serves on Belmont University’s Board of Trustees while Dean has taught political science at Belmont. Both candidates last appeared together on campus in January as participants in a SCORE forum on education. No public tickets are available for Friday night’s event. The 2018 Tennessee gubernatorial election will take place on November 6.